Asian e-Smart 2000 inceliyoryuz electric bike models. The name suggests, on the 2000-watt motor with power. Asia Motor assurance in the market place area with e-Smart 2000, draws attention to the economic aspect. E-Smart 2000.100 miles 45 - 50 cents of electricity is spent. 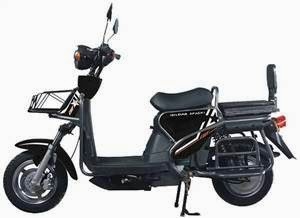 This pattern of competing brands of electric bikes dedicates e-Smart 2000. All prepaid debit cards offered for sale for the price of 9 models now installments 2,750 pounds. E-Smart 2000 is Asia's features can be found below.